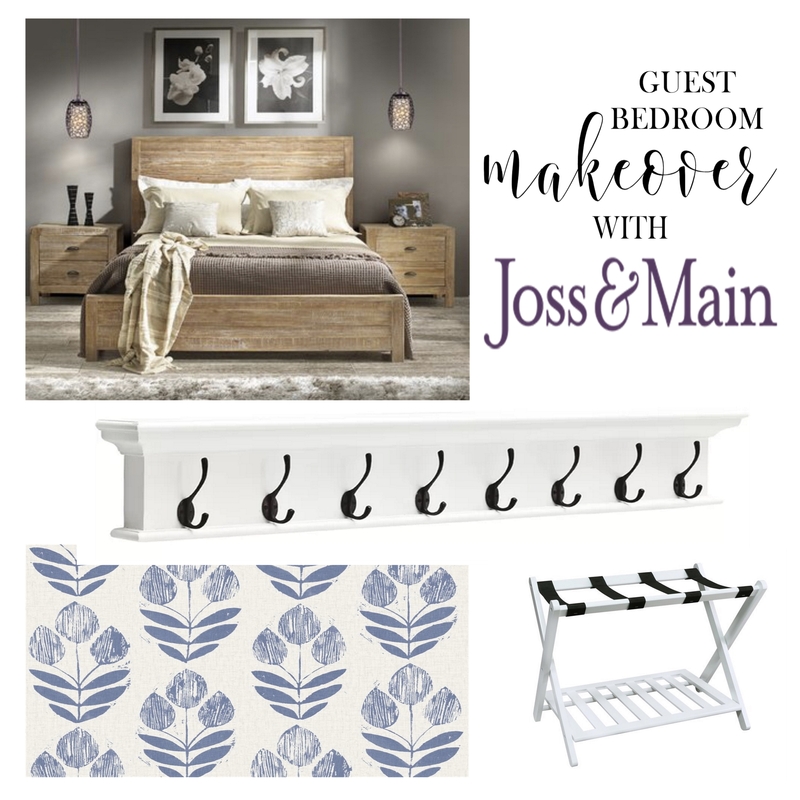 I am super excited to share with you my plans for our guest bedroom today with the help of Joss and Main! A little back story: If you have been here awhile, you know that around this time last year my family took the plunge to start our journey to adoption. It wasn’t something we sought out, it came to us through a series of events. You can read that whole story here. Sadly, that did not work out. You can read the story here, but we are still healing from the confusion and hurt and will be dealing with the legal aftermath for months to come. The room I am talking about today was our nursery. We had set it up with a crib, dresser that doubled as a changing table, rocking chair, and I was working on a boho ballerina themed room for our little girl. When we got the devastating news, we kind of just shut the door to this room for awhile. We didn’t need a visual reminder. While my hubby and I are not shutting the door to expanding our family, we did decide that with my mom staying with me during my recovery from knee surgery and his parents coming for the holidays, it was silly to kick our son out of his bedroom for them when we have a perfectly good room that can be used! We decided it was time to convert that room back to a guest room. After all, if we need it for another baby someday, I am always up for a design project! We have been in our home for ten years and typically as I redo spaces I do little bits at a time. I was excited and overwhelmed to have a totally blank slate with this room….enter Joss and Main! Their site is basically a one stop shop, and I was able to find so many pieces I loved to get this project started! I’m sharing the pieces I plan to use today, and can’t WAIT to reveal the transformation when we get it all put together! 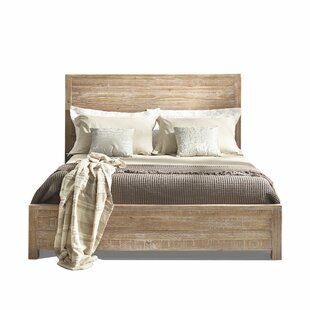 I loved this wood panel bed! 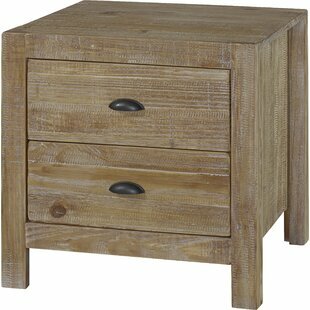 It is solid wood and sturdy, but very affordable. There are several finishes available, but I decided to go with this driftwood. 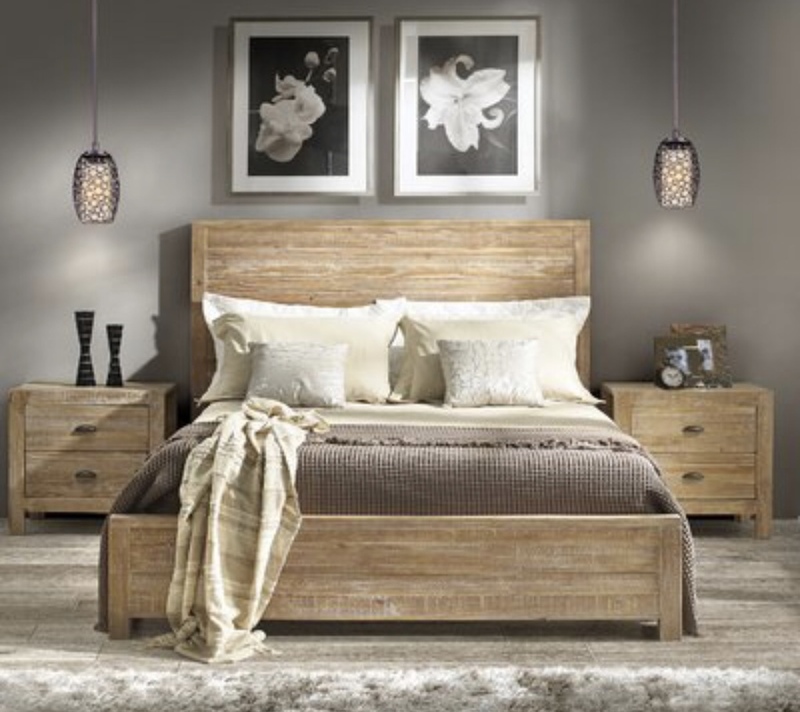 It has a modern rustic vibe that I love! I also snagged the coordinating nightstand. 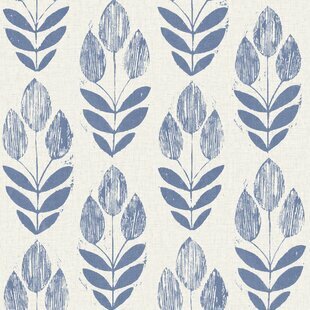 Wallpaper has been something I have wanted to add to our home for awhile, and this project seemed like the perfect time! 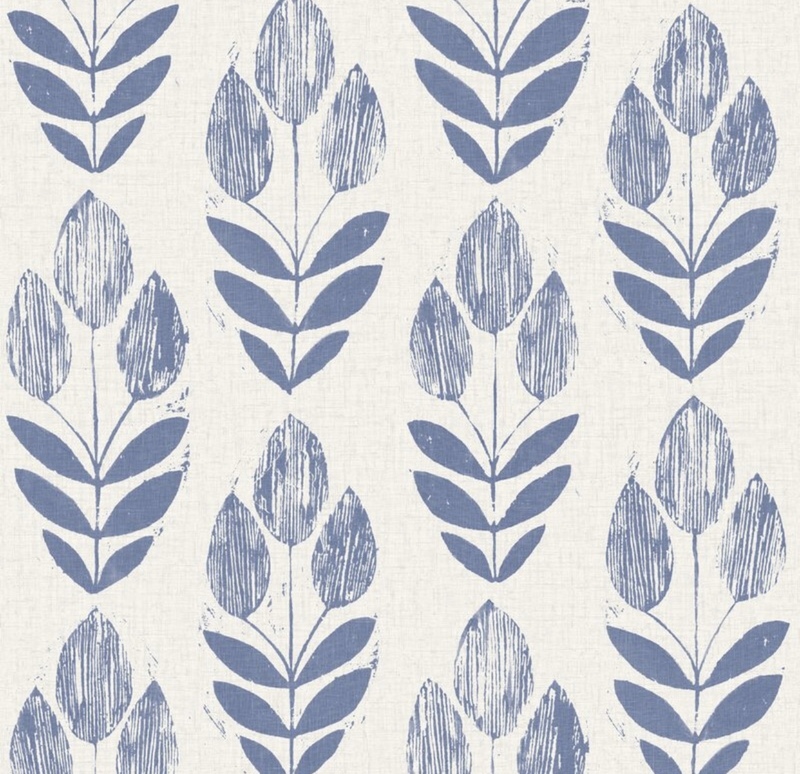 I LOVE this cheerful pattern, and I feel like it will make a bold statement on the wall behind the bed! It also comes in other colors! This large coat rack is massive and SO well made! 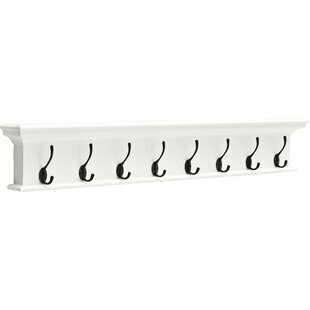 I wanted an over sized coat rack for one of the walls to go between the door to the closet and the bathroom. Guests can hang clothes, towels, or purses in this space, and I might just grab a couple of robes to hang up there too….our guests can feel like they are staying in a hotel….no charge for the two rowdy boys running up and down the stairs! 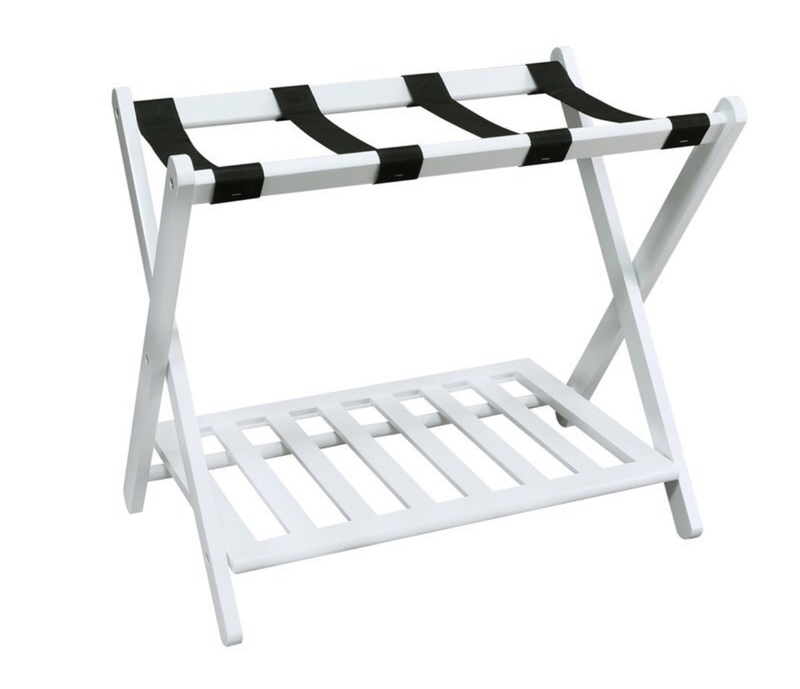 My mother-in-law always has one of these luggage racks for us when we visit, and they are SO handy! 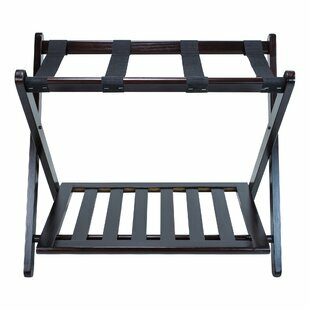 This folds up in the closet and can be pulled out for guests to easily access their suitcases. I like that this one also has a shelf at the bottom for an extra bag or shoes. I can’t wait to share our progress with you as we transform this space! I hope it will serve as a welcoming, cozy retreat for anyone who comes to stay with us! I also think it will be therapeutic for me to create a pretty room to replace the painful reminder! I know God has big plans for our family and our hearts are open to wherever He leads! I am so thankful to Joss and Main for this opportunity! This post is sponsored by Joss and Main, but all prodects were selected by me and all opinions are my own. I really love the bed <3 as well as the wall paper.